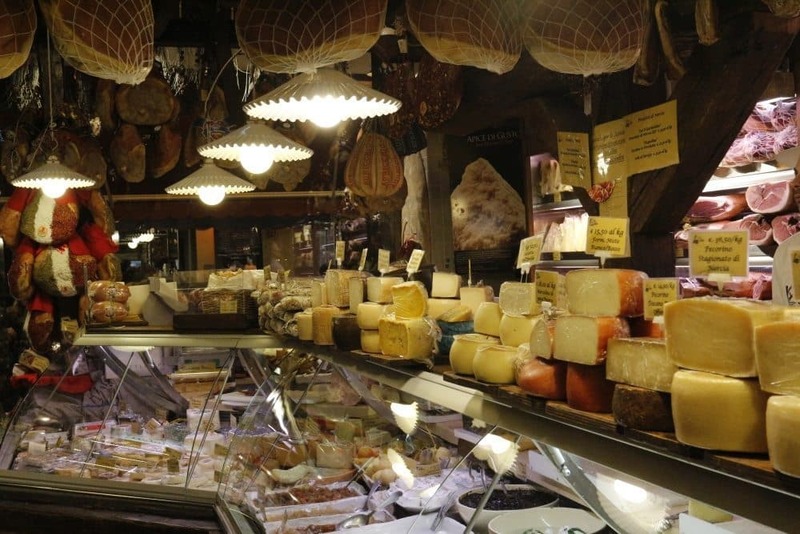 Wine and food tasting in Italy means to understand the culture of the Mediterranean diet. Going back to our history, during the ancient Greece civilization, an important social life was the one reserved after the meal: the Symposium. It means “to drink together” and refers to a fundamental social ritual in the life of the Greeks. That ritual is preserved till our time that we can see every day when we return home after work, or we meet our friends for a drink. Wine and food tasting of our themed day excursions is the proposal to understand the value of what we eat. 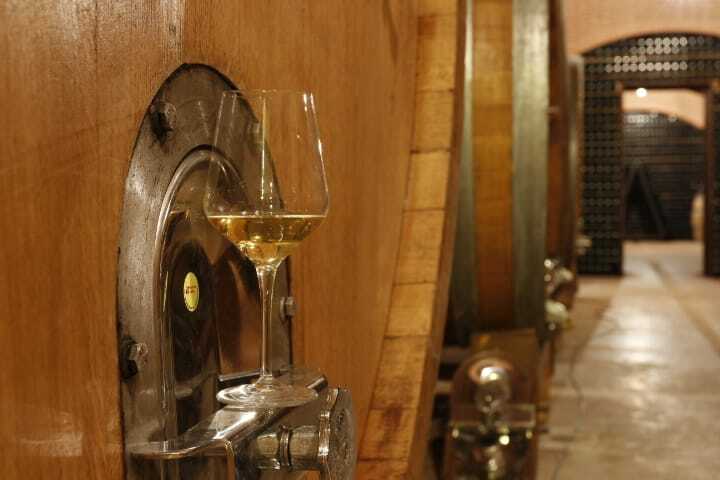 To Visit a cellar, a cheese dairy, an olive oil mill means to learn about the peculiarity of each product and the connection with our wellness. But above all, you will be captured by the pride of the producer. With your professional driver, during your private tour, you will have time to experience some of the products that made this country famous worldwide.